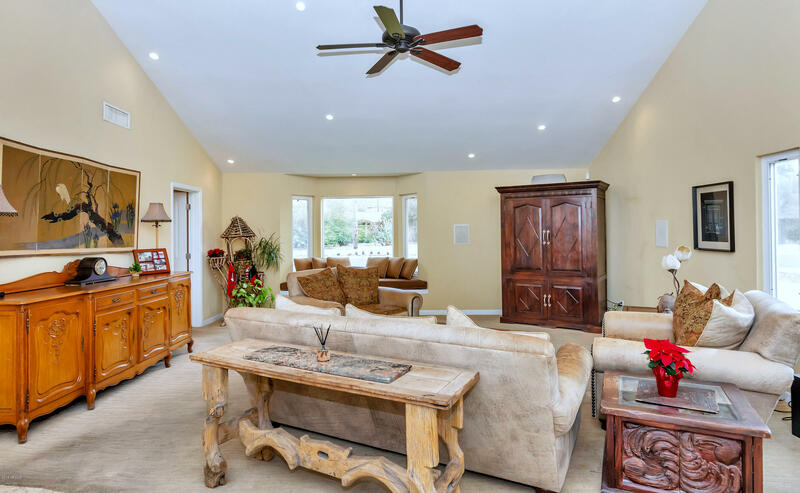 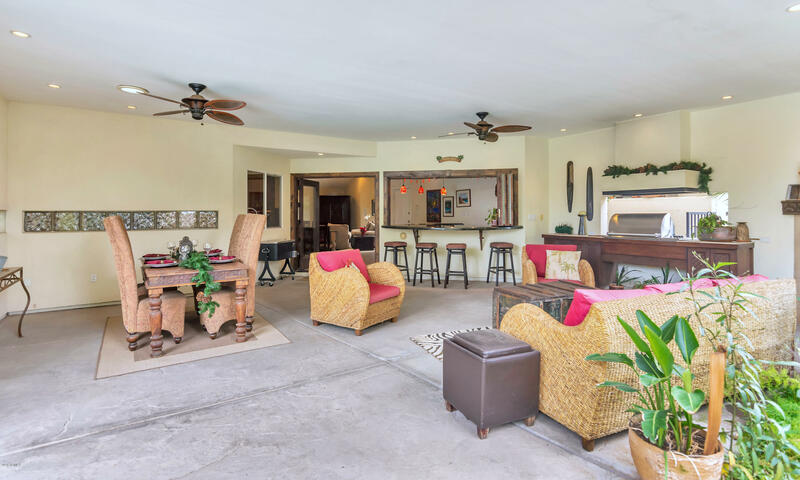 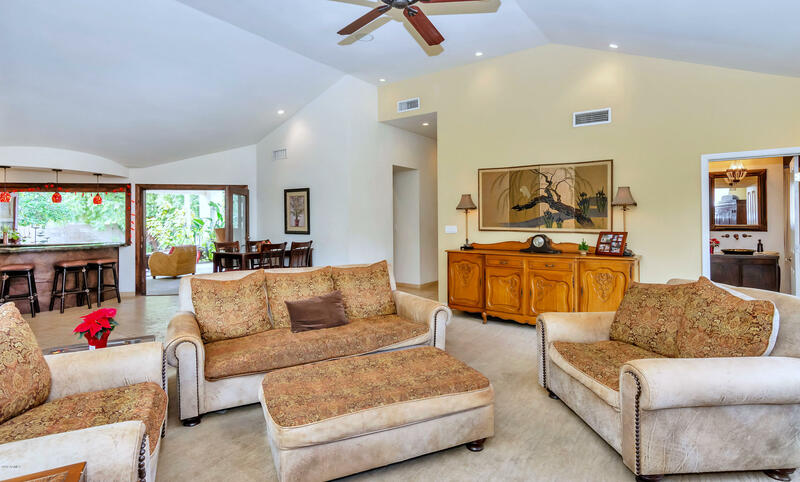 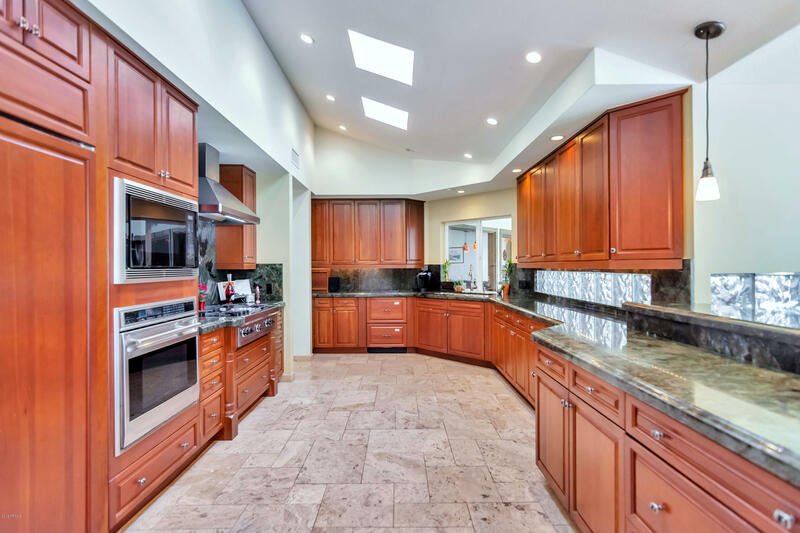 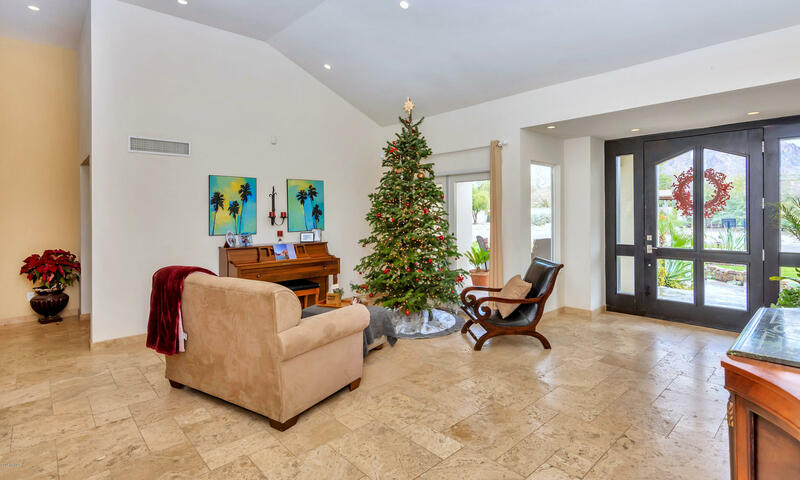 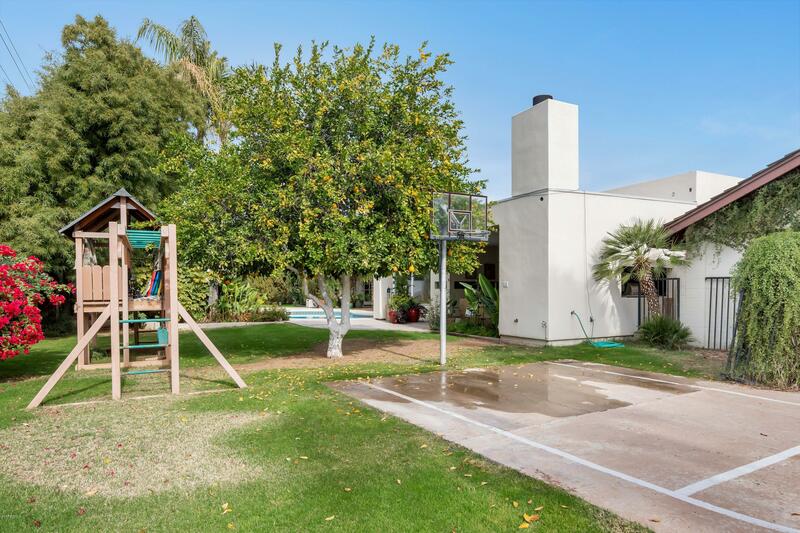 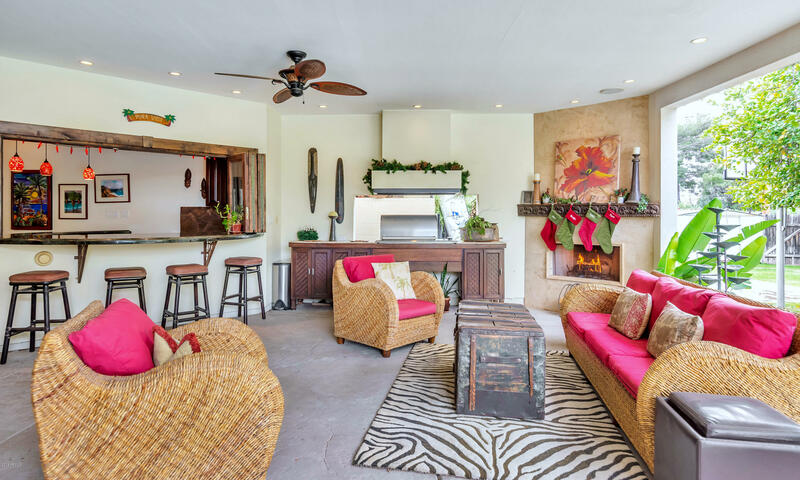 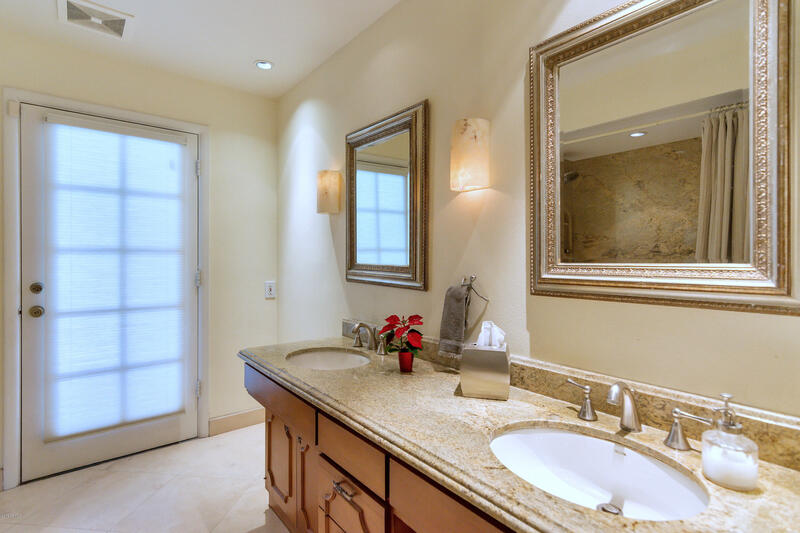 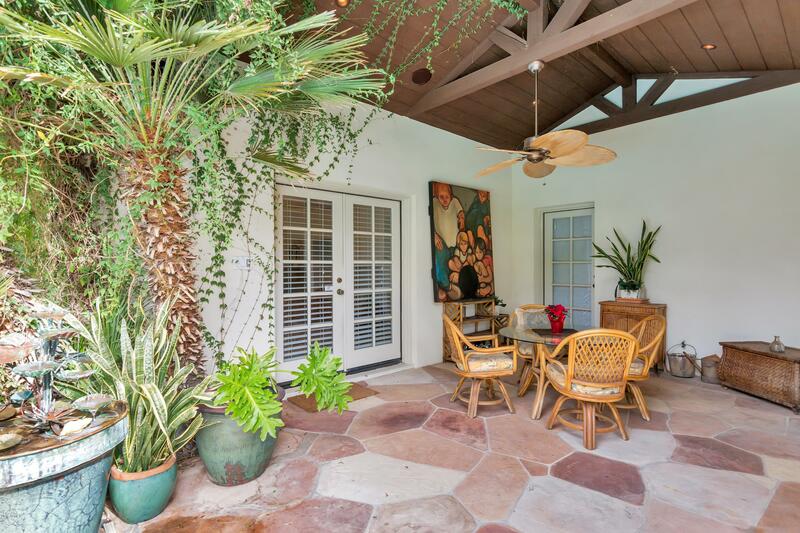 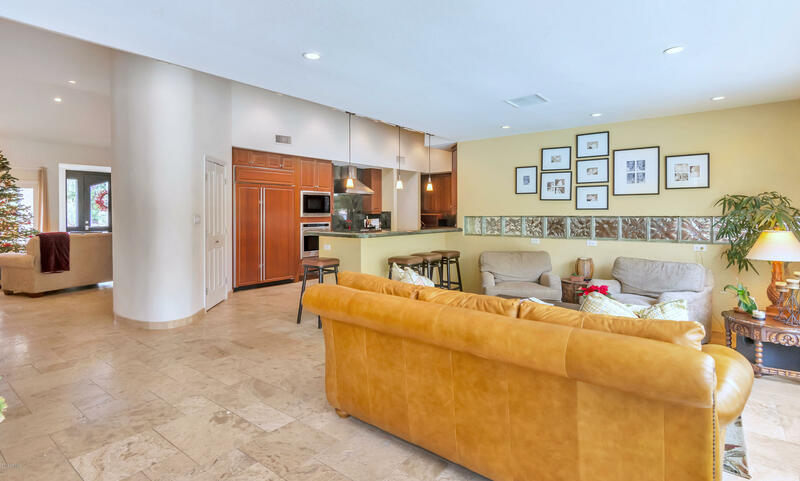 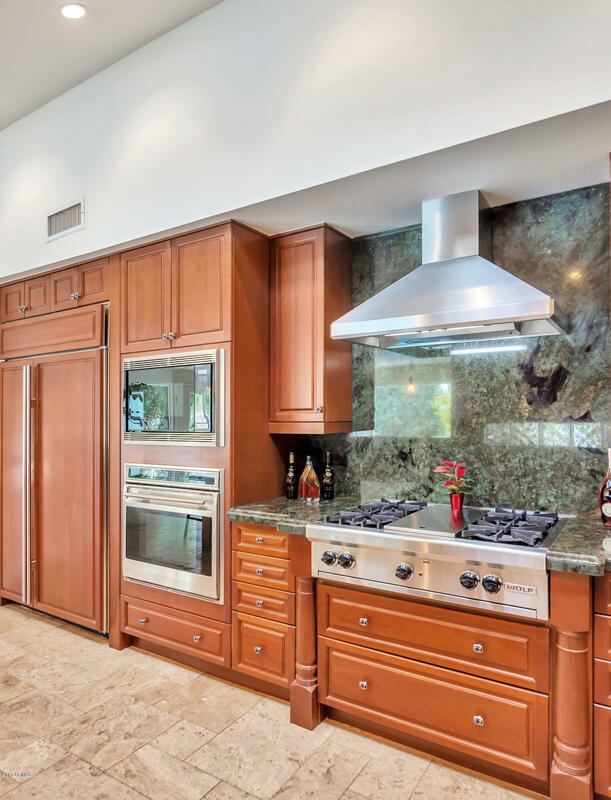 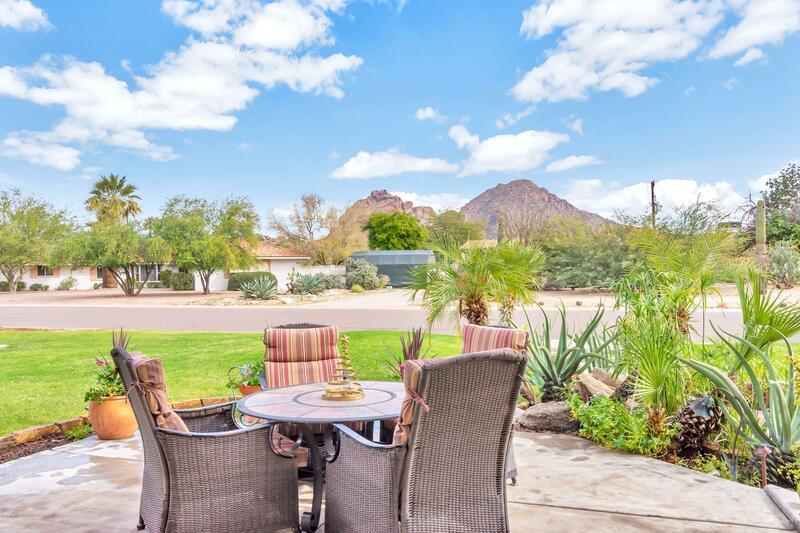 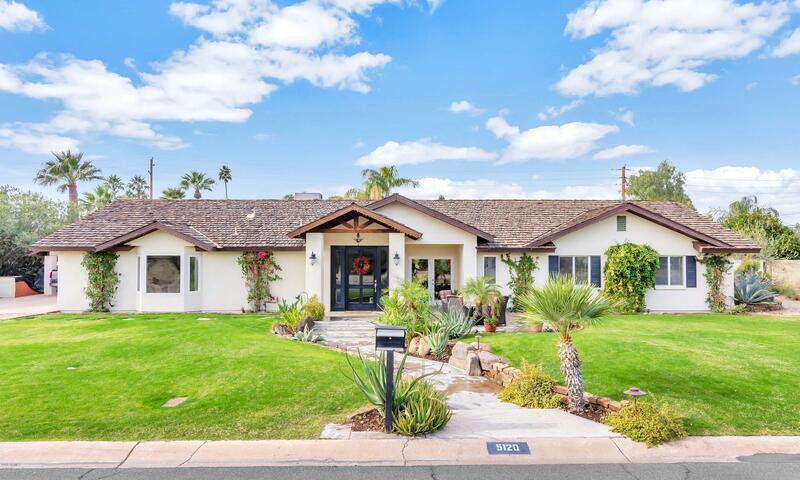 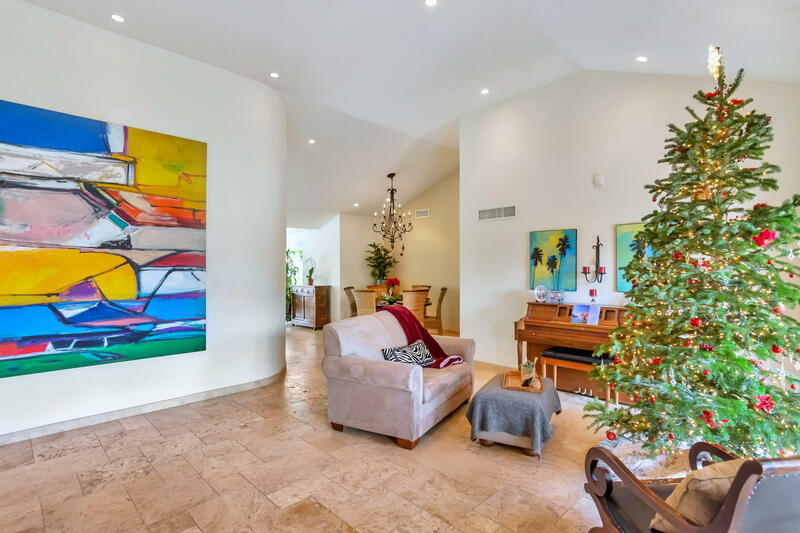 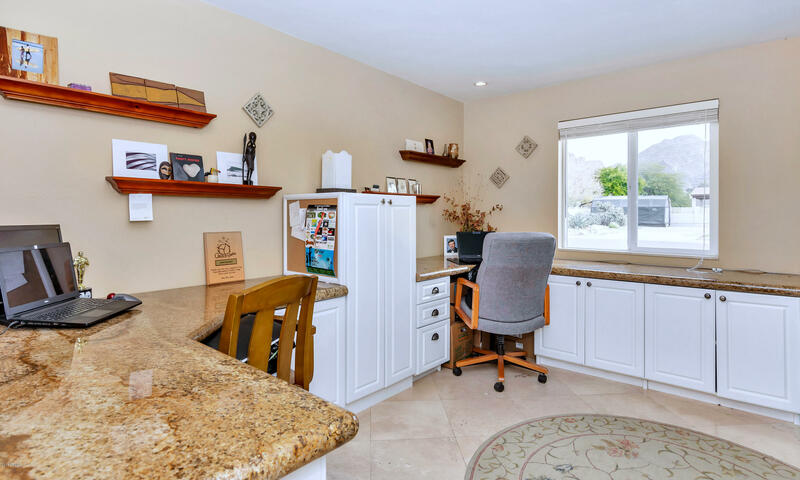 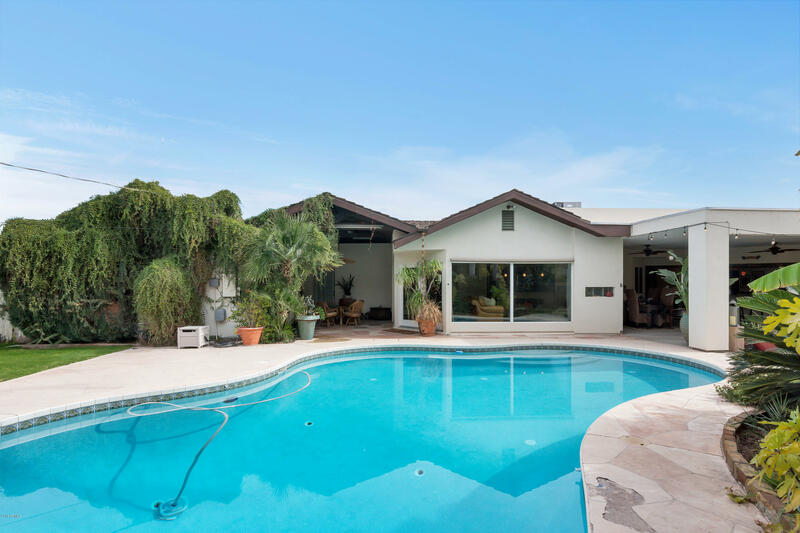 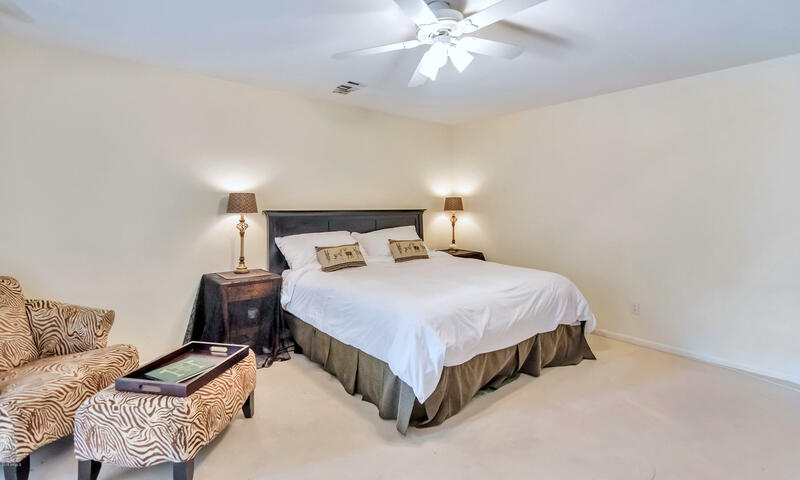 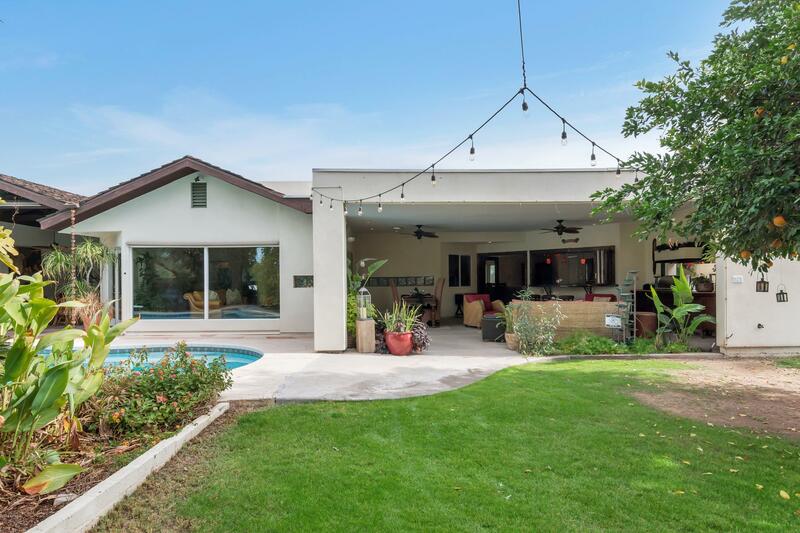 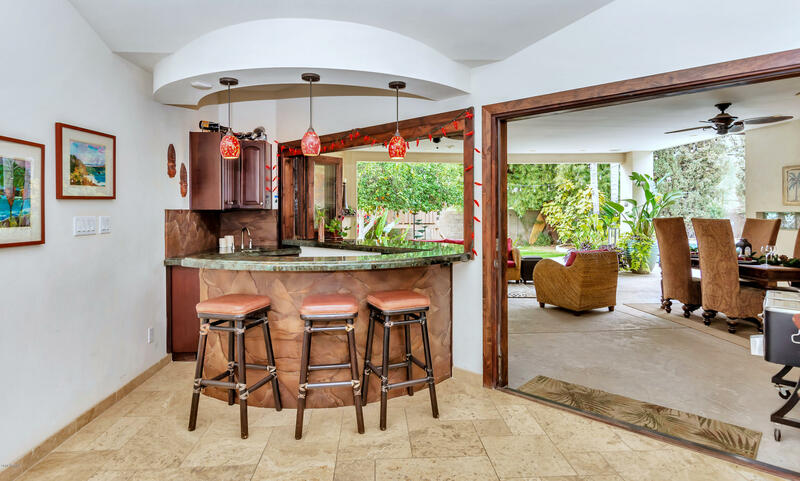 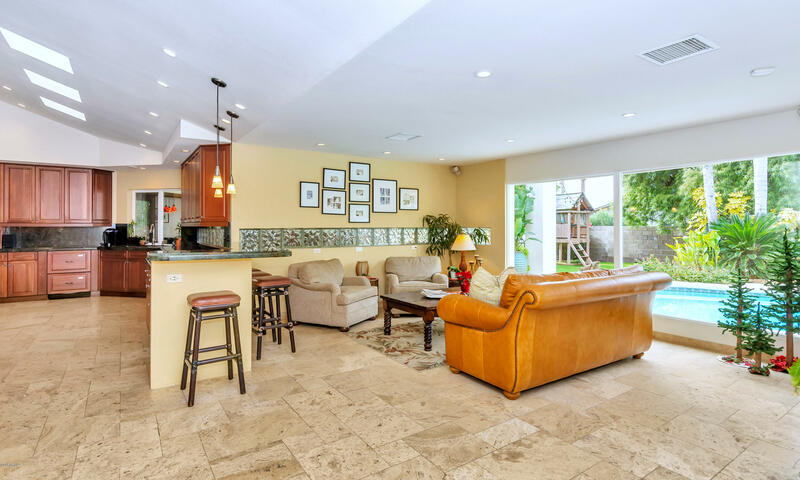 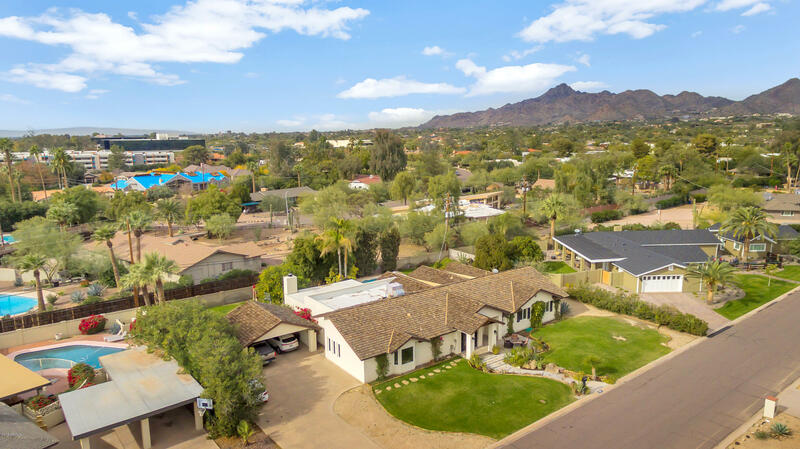 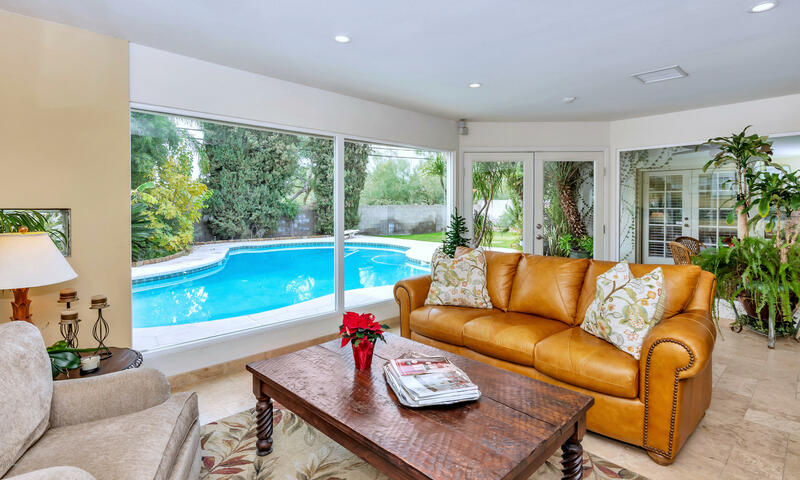 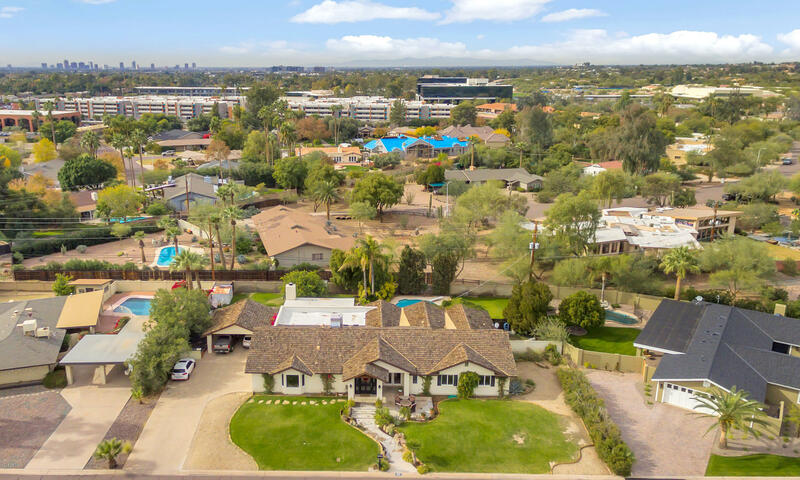 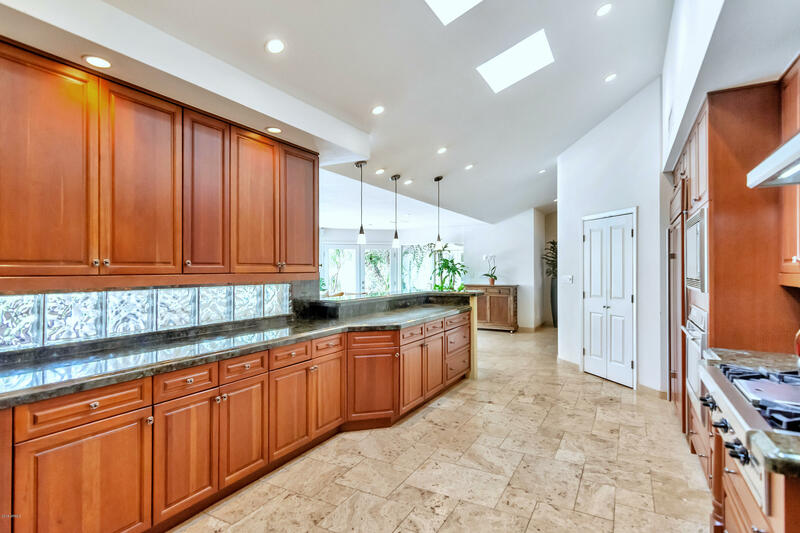 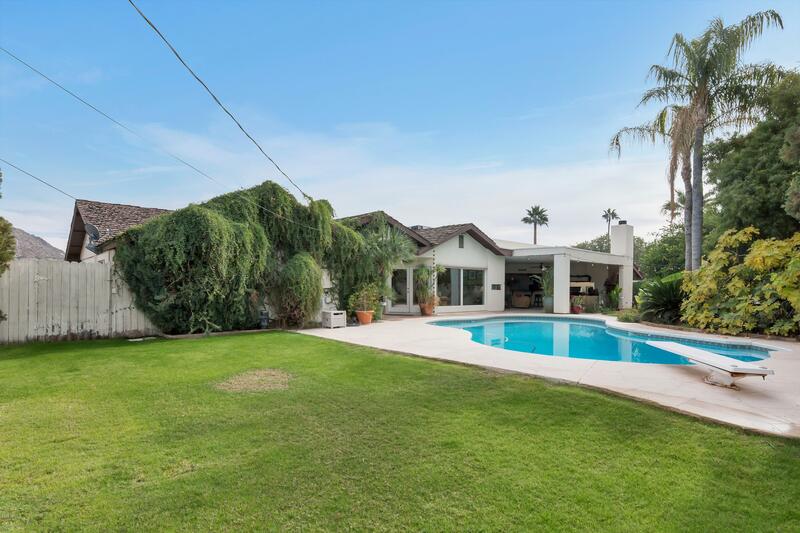 A perfect remodel opportunity located in one of our best school districts, Scottsdale Unified. 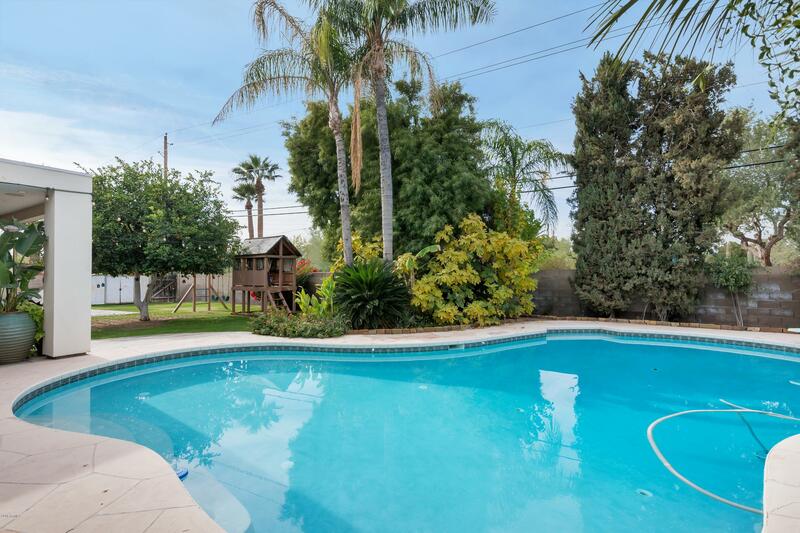 This home exudes potential for a new buyer wanting an upscale neighborhood in a quiet family friendly cul de sac. 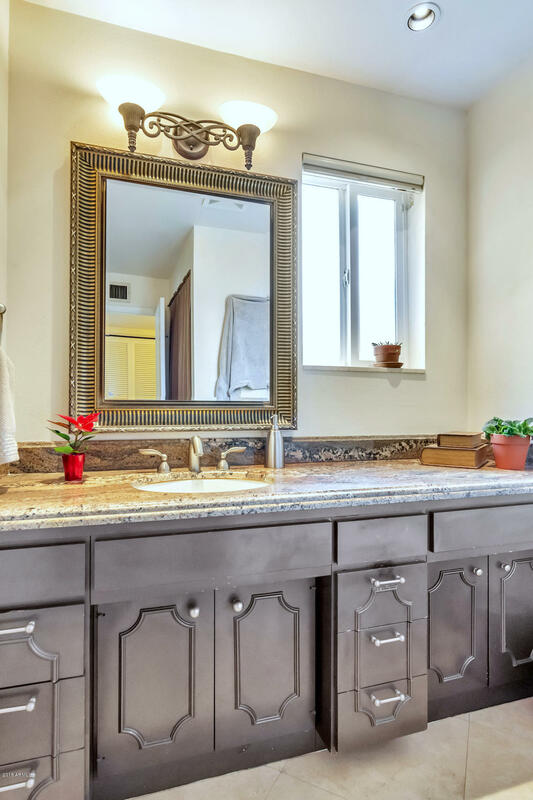 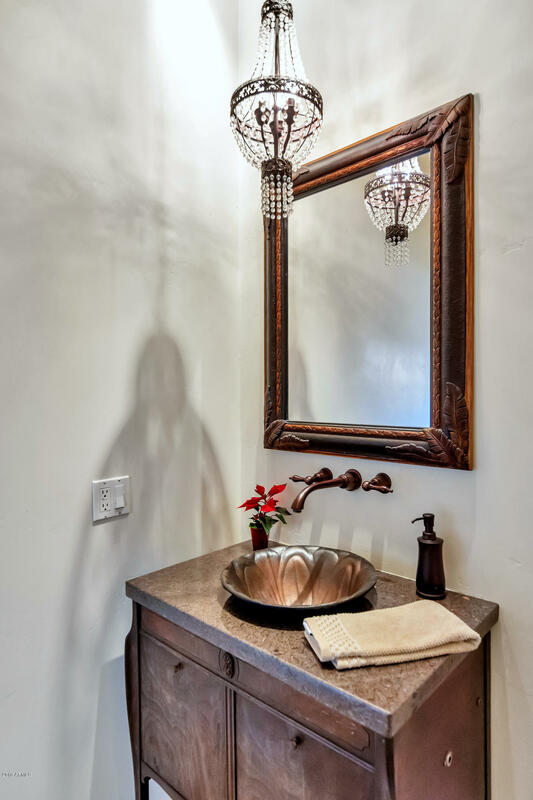 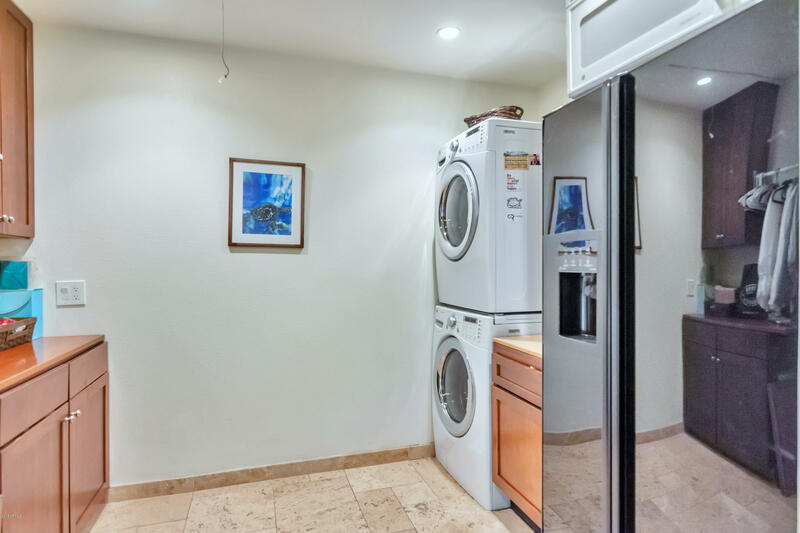 Complete a few unfinished upgrades & move right in - or - invest in a larger remodel. 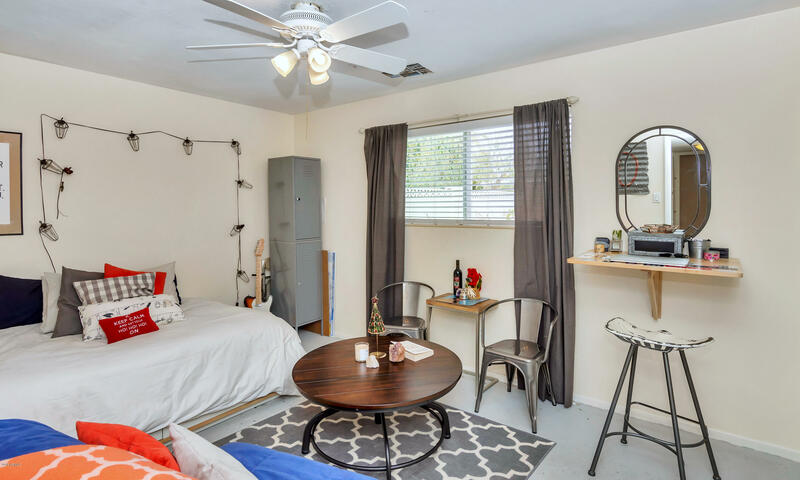 This home is priced for instant equity either way. 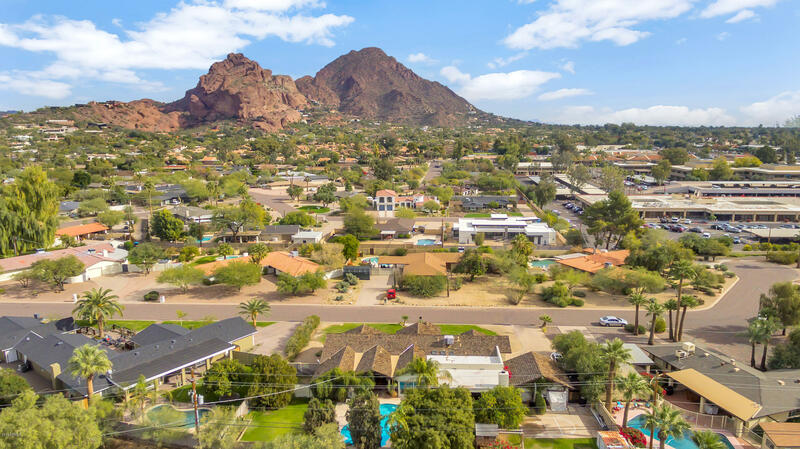 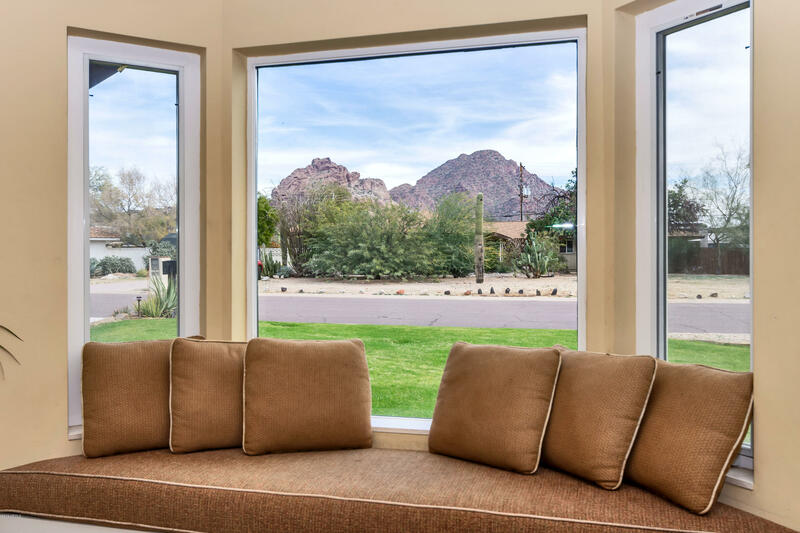 Ideally nestled between Arcadia and Paradise Valley, a few special features are generous living spaces / Camelback Mountain views / Wolf & Sub Zero appliances / Custom cherry cabinetry / walk-in pantry / remote skylights / indoor - outdoor bar / exterior fireplace / high end misting system / mature lush green landscape. 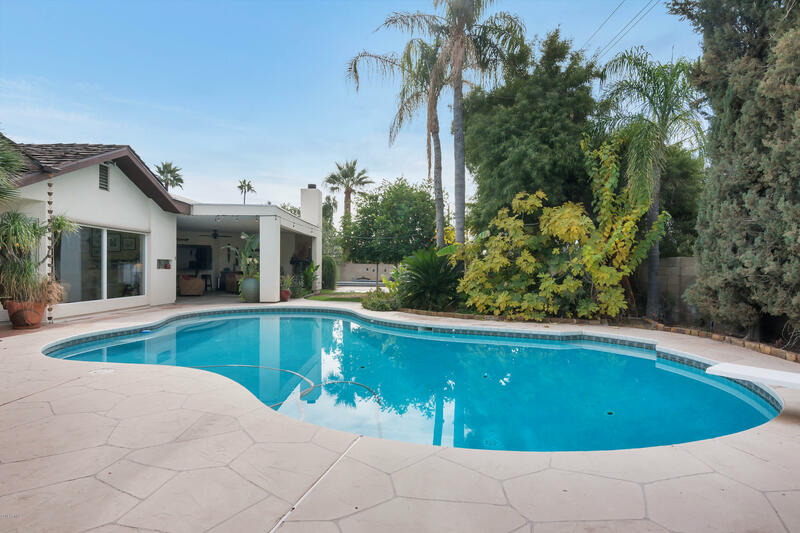 Walking distance to some of the best restaurants and shopping in the Valley, this is a rare find & a true neighborhood gem.